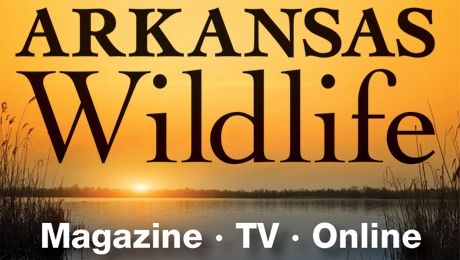 LITTLE ROCK — Unplug from the electronics and take your kids on an outdoor adventure this Spring Break at an Arkansas Game and Fish Commission nature or education center. All eight AGFC-operated centers will be open with special programs and events March 19-23 to keep families entertained with wholesome outdoors fun. LITTLE ROCK — Arkansas Game and Fish Commissioners and director Pat Fitts heard a presentation of planned exhibits for the Northwest Arkansas Nature and Education Center, now under construction in Springdale, at the commissioners’ regular monthly meeting Thursday, Feb. 21. FORT SMITH - The Janet Huckabee Arkansas River Valley Nature Center will be hosting a free, couples-only fishing derby from 10 a.m. to 1 p.m., Saturday, Feb. 9. 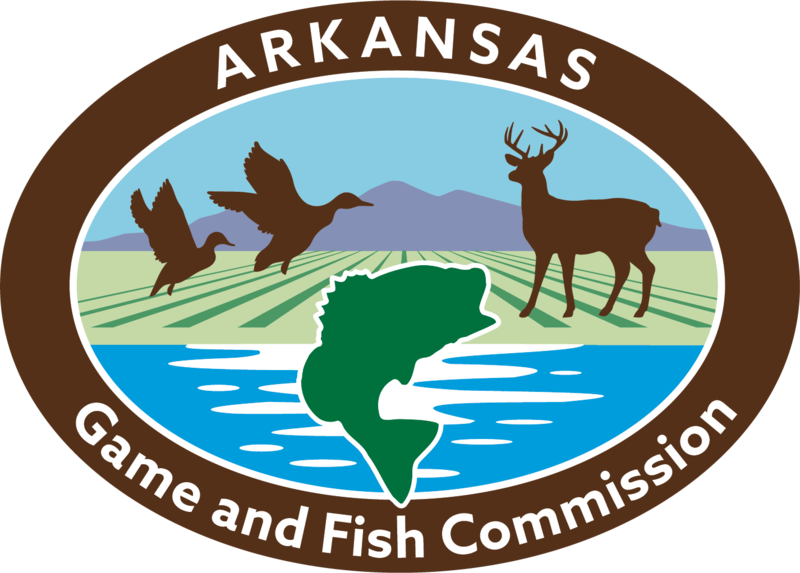 SPRINGDALE — Construction of the Arkansas Game and Fish Commission’s latest nature center will begin next week. Contracts were signed last week with Branco Enterprises of Neosho, Mo., to begin construction of the center located in Springdale. LITTLE ROCK - Check out Coney Island Venison Chili with Cornbread Deer Dogs on the AGFC’s YouTube channel. PONCA – The Arkansas Game and Fish Commission’s Ponca Elk Education Center will hold its 14th annual Color Fest Fine Art Exhibition, 10 a.m.-4:30 p.m., Oct. 19-20. The event offers an open-air perspective of fascinating work by some of the best artists in the Ozarks. PINE BLUFF – For the 16th consecutive year, the Gov. Mike Huckabee Delta Rivers Nature Center will host “Boo on the Bayou” in celebration of the fall holiday season. The popular program will be held Oct. 26-27 from 6 p.m. to 9 p.m.